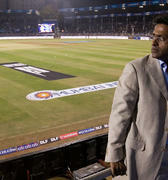 The Committee of Administrators (COA) on Friday decided in unison that any state unit trying to sabotage Indian Premier League matches will face harsh punishment and the matter will be taken up at appropriate legal forum. 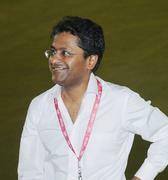 The COA, which met in New Delhi on Friday, feels that the state units are trying to feed misinformation as they have never ever been required to spend any money from their coffers for arranging IPL matches. 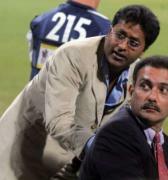 In fact, a top BCCI source abreast with COA meeting said that it was found out that the state units are blatantly lying as it is the BCCI and franchises which share the cost of hosting association on a 50-50 basis and not the state units. 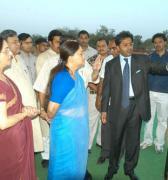 Some of the state units are trying to portray a different picture. 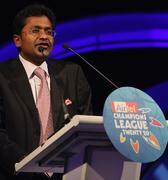 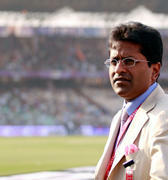 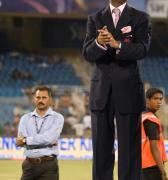 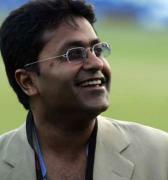 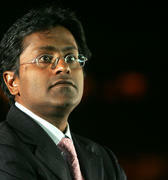 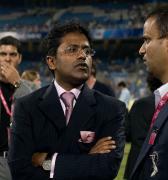 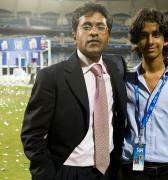 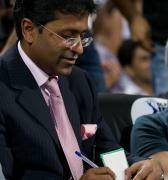 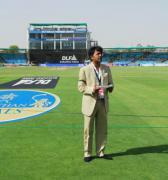 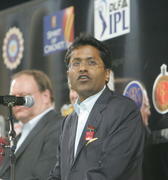 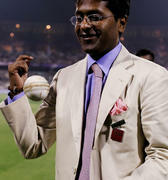 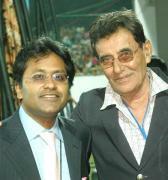 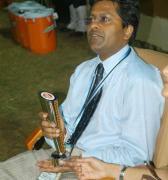 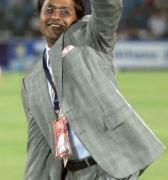 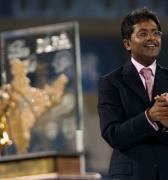 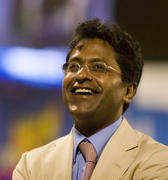 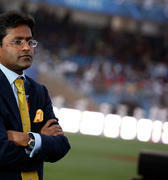 “For the last nine editions, a unit that hosts seven matches (that’s the maximum at league stage) requires Rs 60 lakh. 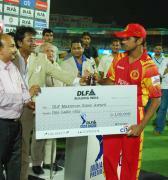 Out of that Rs 30 lakh is paid by the local IPL franchise upfront. 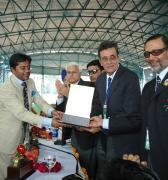 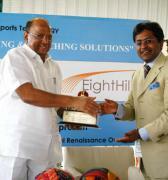 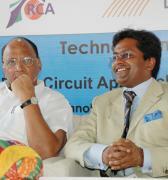 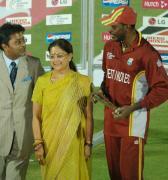 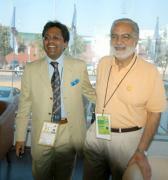 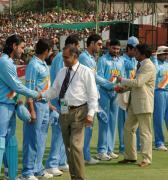 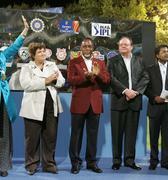 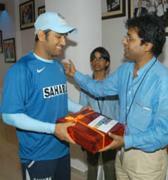 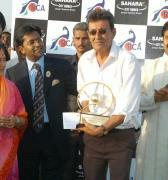 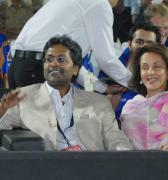 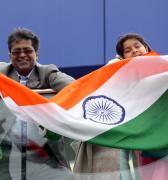 The BCCI pays the outstanding Rs 30 lakh after the matches are successfully completed. 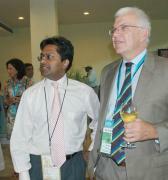 So where does the state units come into the picture,” a top source told PTI on conditions of anonymity. 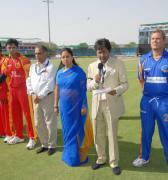 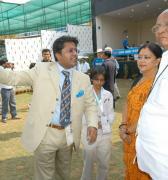 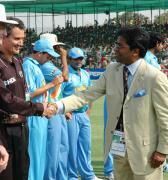 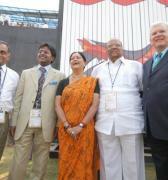 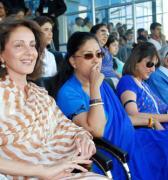 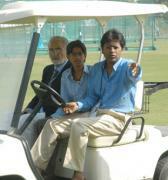 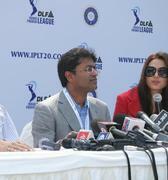 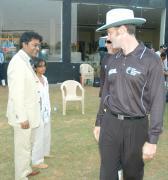 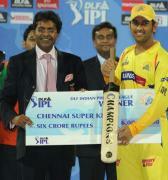 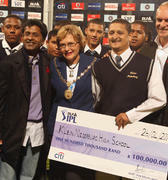 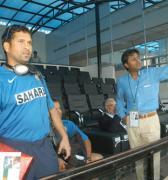 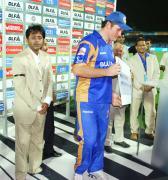 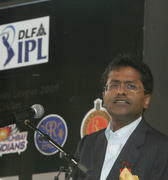 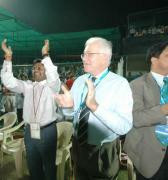 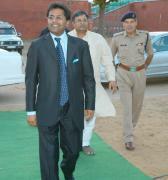 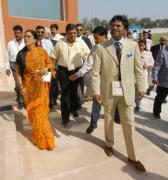 “For example, Kanpur is hosting two matches so they will get an amount according to their number of matches. 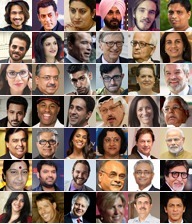 That’s how it has been all these years. 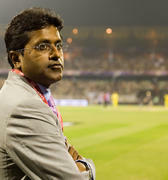 Delhi Daredevils will pay DDCA Rs 30 lakh before the IPL starts and BCCI the remainder after completion of the event,” he explained. 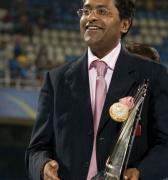 Vikram Limaye, like the last time, will be representing BCCI at the ICC Board Meeting while CEO Rahul Johri will be present at the Chief Executives Meeting. 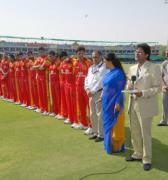 The issue of Shashank Manohar’s resignation from ICC chairmanship was also discussed at the meeting and the COA decided that it will carry discussions with the other member boards on proposed revenue model and constitutional reforms. 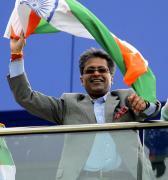 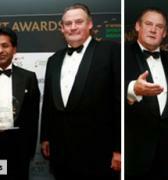 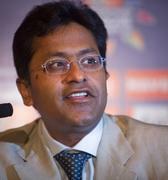 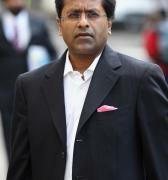 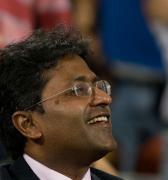 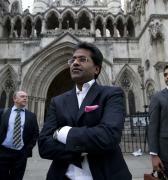 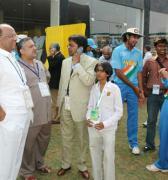 “The BCCI will carry on its discussions with other member boards. 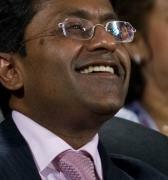 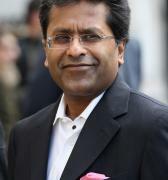 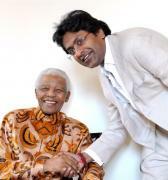 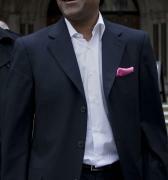 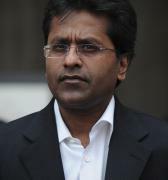 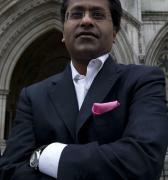 As far as ICC chairmanship is concerned, it’s the call of the ICC Board,” the source said. 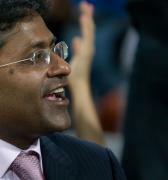 The Supreme Court hearing on March 20 also came up for discussion. 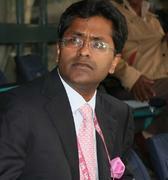 As of now, most of the state units have not complied with Lodha Committee reforms. 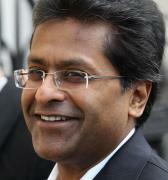 The COA has already submitted a first status report to the Supreme Court.